It’s nothing like last year’s snow cover. Remember that? But it’s still a beautiful scene up there right now. Plenty of snow fell along the BRP last week. 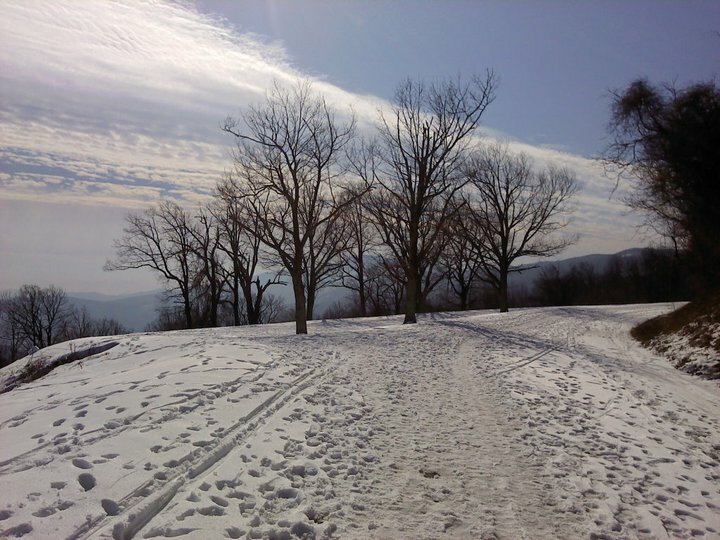 CBS-19, Meteorologist, Travis Koshko, took a few snapshots up there while on a Sunday hike. He said we could grab a couple. Thanks Travis! 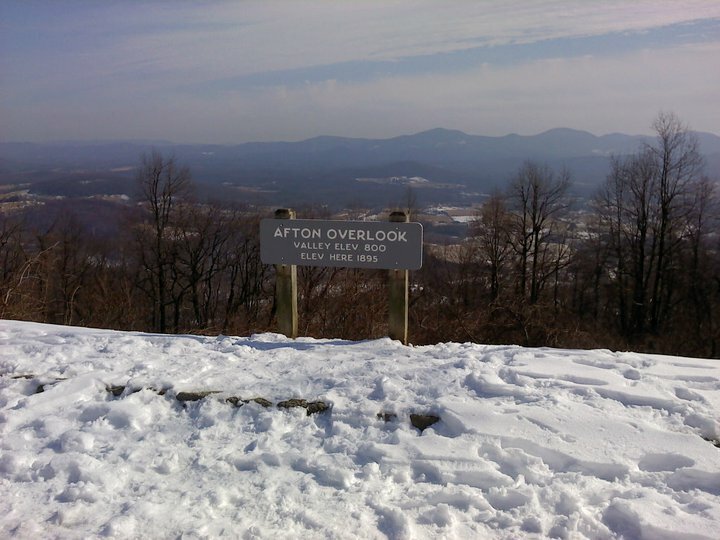 Photo Courtesy of CBS-19 Meteorologist, Travis Koshko : Snow still covers the Blue Ridge Parkway at the Afton Overlook this past Sunday afternoon 1.30.11. You can always get the latest conditions along the BRP in Virginia by clicking here for the BRP Hotline.